Carat* is a leading luxury fashion jeweller based in London, Covent Garden. And designs fantasy jewellery that is created to be worn and enjoyed. Carat* uses its own unique gemstones which are hand crafted and assembled to form a stunning jewellery range. For 2012 Carat* will be launching a new watch range called the Horlogerie collection. These new gemstone encrusted timeless designs will feature an array of different colours and textures, and will be water proof. Designed again with ‘jewellery should be worn’ in mind. 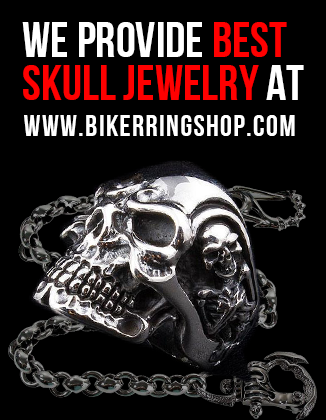 Its nice to see jewellery retailers designing and developing new ranges of jewellery items. 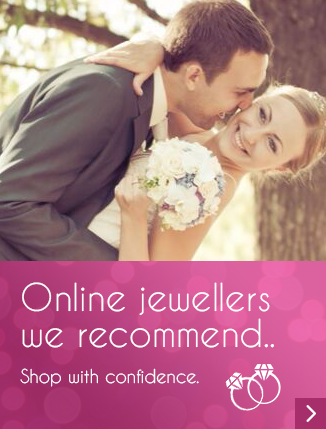 Carat* also offer a range of Engagement rings, bracelets, pendants and much more. Previous ArticleKaty and Russel Split 2012.